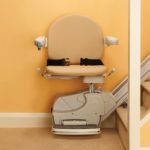 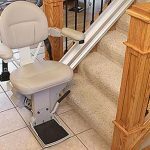 Do I Need a Straight or Curved Stair Lift? Any info we need to know about your situation? 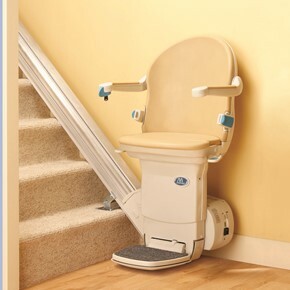 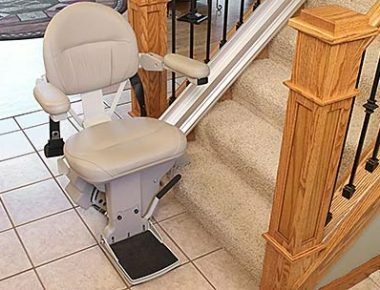 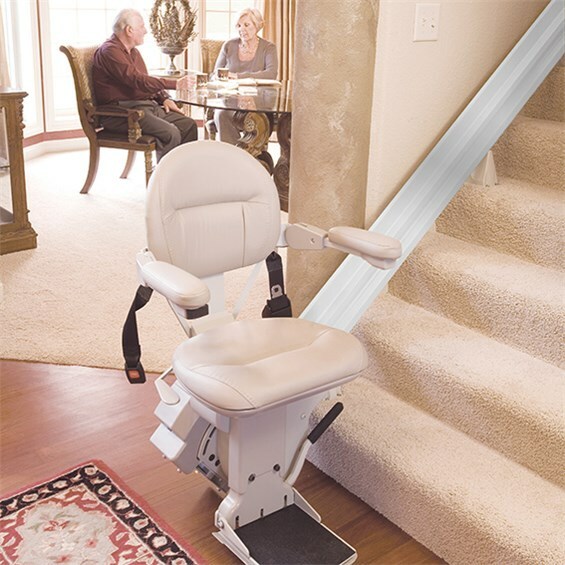 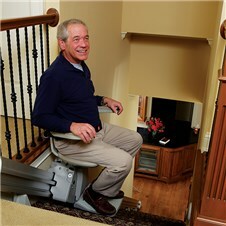 Handicare 1000 straight stair lift for comfort, affordability and convenience. 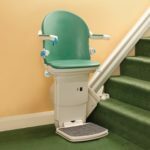 Proudly powered by WordPress | Theme: Antenna by DesignOrbital.